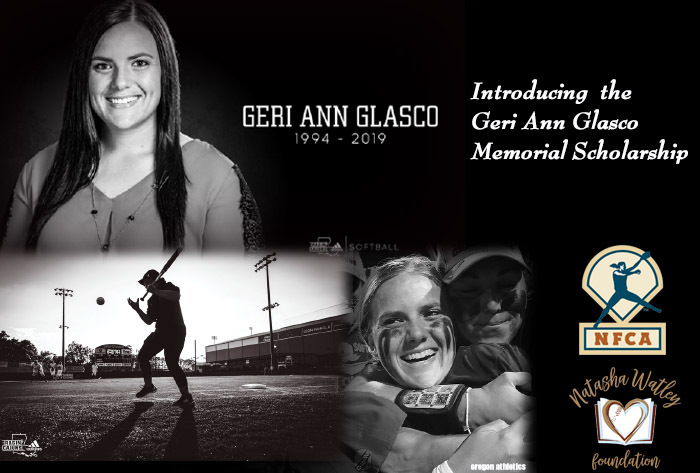 LOUISVILLE, Ky. – The National Fastpitch Coaches Association has announced the addition of the Geri Ann Glasco Memorial Scholarship in partnership with the Natasha Watley Foundation (NWF) and the Glasco Family. 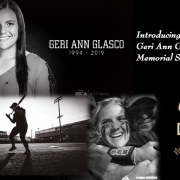 The scholarship is dedicated in the memory of Geri Ann Glasco, an aspiring coach and elite former student-athlete. Glasco, a 24-year old University of Louisiana volunteer assistant softball coach, was tragically killed in a multi-vehicle accident on January 24. The scholarship has been created to honor her memory and encourage and inspire young softball coaches and their pursuit of education. 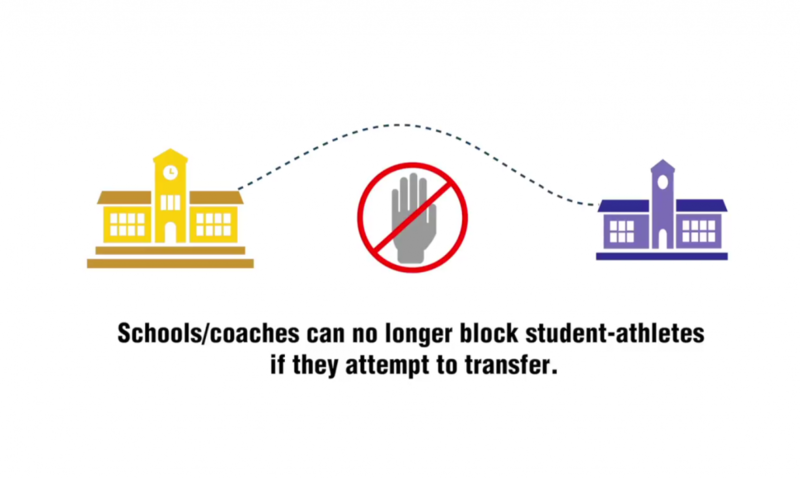 The scholarship will be awarded to one female assistant coach in the first five years of her career at the collegiate level. Each year the scholarship will cover costs associated with attendance to the NFCA National Convention in December. The memorial scholarship includes registration fees, travel, and rooming costs related to the trip. NFCA member coaches who are interested in applying or nominating a fellow coach may access the scholarship in their NFCA Coach’s Box. The application deadline will close on Sept. 1 of each year. 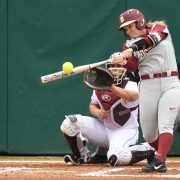 Glasco, a four-time NFCA All-Region honoree who played at Georgia in 2013-14 and Oregon in 2015-16, had a passion for the game of softball and a love for the softball community. Glasco was just weeks away from beginning her coaching career alongside her father, Louisiana head coach Gerry Glasco, in the dugout this season. For information on the Natasha Watley Foundation-Glasco Family Fund and to make a donation, please visit https://natashawatleyfoundation.org/. ROSEMONT, IL (November 30, 2018)– The Chicago Bandits, in coordination with USA Softball, announced Wednesday afternoon an agreement to host the Women’s National Team for a one-week training stop from June 10-17, 2019, at Parkway Bank Sports Complex in Rosemont, Illinois. 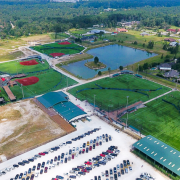 The Bandits, members of National Pro Fastpitch, will provide USA Softball with full access and use of the facilities at Parkway Bank Sports Complex, including all amenities at its ballpark and dome. In addition to its most recent first-place finish at the 2018 Japan Cup, USA Softball’s Women’s National Team also claimed the top spots at the USA Softball International Cup and Women’s Softball World Championship and qualified for the 2020 Olympic Games in Tokyo. The Bandits were represented on a large scale for Team USA at the Japan Cup. The Women’s National Team roster for the event featured a number of connections to the Bandits 2018 roster, including pitcher/infielder Ally Carda, infielder Courtney Gano, pitcher Danielle O’Toole and infielder Delaney Spaulding. Chicago Bandits team personnel will assist USA Softball in performing functions throughout the training stop and will help facilitate requests made by the Women’s National Team. The Women’s National Team will be provided a designated area where USA Softball may sell merchandise during the duration of the training stop. USA Softball is expected to provide the Bandits organization in the coming weeks with the identity of the NPF league teams it would like to play exhibition games against during the training stop, as well as a proposed schedule of game dates and times. Broadcast rights belong in full to USA Softball. Additional details, including ticket information, will be released at a later date. National Pro Fastpitch (NPF), an Official Development Partner of Major League Baseball since 2004, provides elite female athletes with an opportunity to pursue a professional career in fastpitch softball beyond their collegiate and amateur success. The NPF affiliate teams consist of the Aussie Spirit, Beijing Shougang Eagles, Chicago Bandits, Cleveland Comets, and USSSA Florida Pride. National Pro Fastpitch players hail from the United States, Australia, Canada and China among which are the most accomplished and talented athletes in the sport of women’s softball. NASHVILLE, Tenn. (October 30, 2018)–National Pro Fastpitch (NPF), in conjunction with Softball Canada, Rent One Park, and presenting sponsor, visitSI, announced the addition of the Canadian Wild of Southern Illinois to the league today. 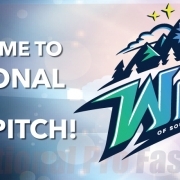 The Wild becomes the sixth affiliate NPF team set to compete in the 2019 season. Softball Canada recently finished third at the 2018 Women’s Softball World Championship in August, and is currently ranked third in the world by the World Baseball Softball Confederation (WBSC). They will play a 50-game schedule in National Pro Fastpitch overall, facing off with some of the best players in the world, including current and former Olympians. National Pro Fastpitch will be entering their 16th season in 2019. Teams currently hail from three continents, with players representing the national teams of six different countries. 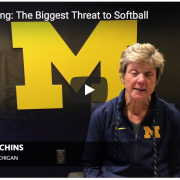 They include the best of the best softball players in the world, including current and former members of Team USA, Olympians, Women’s College World Series Champions and MVP’s, NCAA record holders, various conference players of the year and many All-Americans. Fans can follow the Wild on Facebook at Canadian Wild of Southern Illinois, as well as on Twitter and Instagram at CanadianWildSI as they prepare for the 2019 season. 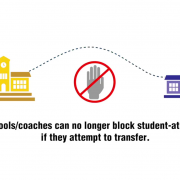 June 13, 2018- Beginning in October, Division I student-athletes will have the ability to transfer to a different school and receive a scholarship without asking their current school for permission. OKLAHOMA CITY — Members of the Red, White and Blue have arrived in Houston, Texas as the 2018 USA Softball Women’s National Team (WNT) will hold a training camp at the Scrap Yard Sports Complex from June 11-17, 2018. Both the World Championship roster and the Japan All-Star Series roster will take part in a series of workouts and practice sessions before participating in exhibition games at the Scrap Yard Sports Complex. In preparation for international competitions this summer, both USA Softball WNT rosters will play exhibition contests against Scrap Yard Fast Pitch with all games live streamed on the USASoftball.com platform for fans to access and watch for free throughout the June 15-17 weekend. Fans will also have the opportunity to attend exhibition games in person, with general admission tickets available for $5 per day. Military, first responders, youth athletes in their player uniform and children under six years old will receive free admission. Immediately after training camp, players on the Japan All-Star Series roster will head to Tokyo for a three-game series against the Japan National Team before joining the World Championship roster in Irvine, Calif. to compete against many of the top-ranked teams in the world at the USA Softball International Cup July 9-15. 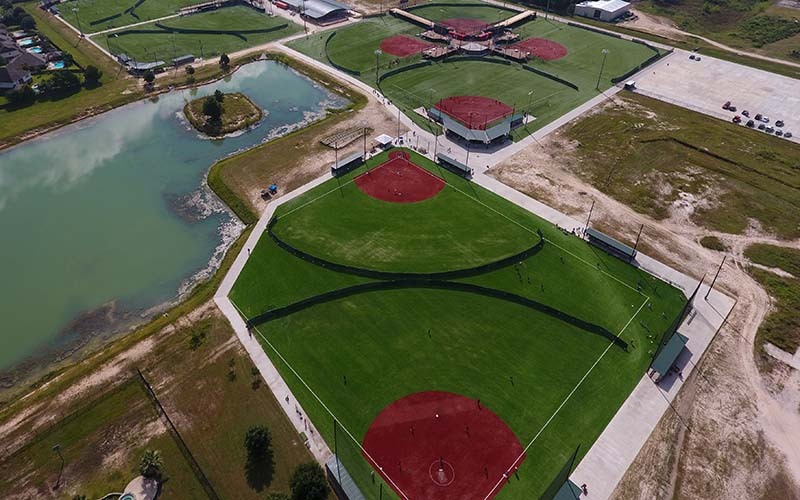 The Scrap Yard Sports Complex is situated on 82 acres just north of Houston, Texas and includes 10 all-turf fields, 14 indoor batting cages/pitching lanes and a 15,000 square foot indoor training facility. 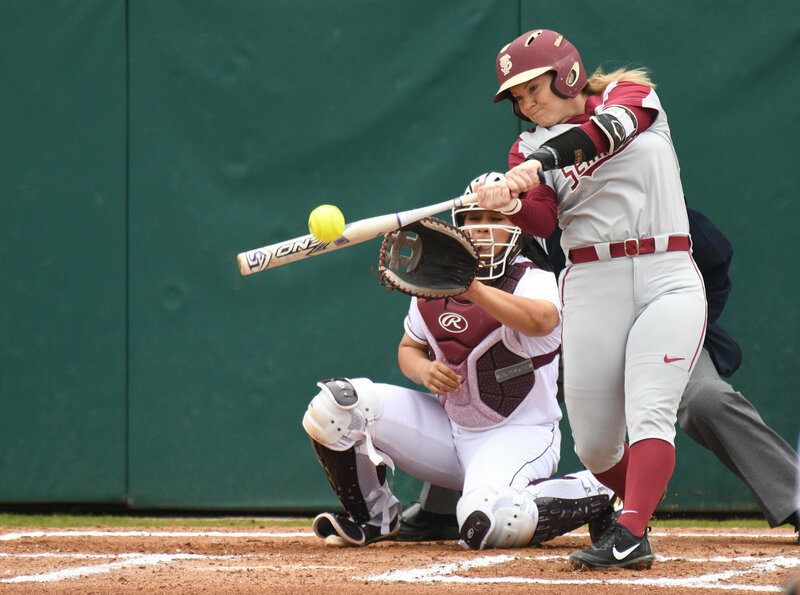 VIERA, FL (June 12, 2018) – Jessie Warren has signed a two-year contract with the USSSA Pride for the 2018 season. Warren, selected as the 7th overall pick in the second round of the 2018 NPF Draft, joins the team after a phenomenal collegiate career at Florida State University. Warren was a four-year starter for FSU at third base. During her college career, she was named an All-American twice, 2017 and 2018 ACC Player of Year, the 2018 WCWS Most Outstanding Player along with multiple other ACC and regional honors and helped lead her team to the first ever WCWS National Championship in FSU program history. In her senior season, Warren led the team on and off the field, posting a .404 batting average, with 21 home runs, a .836 slugging percentage, 70 RBIs and 153 total bases. During FSU’s historic postseason run at the WCWS the country was able to see Warren’s fight and love for the game. General Manager DeDonatis said Jessie Warren is a gamer and that she can do it all. He stated that he can’t wait to watch her continue her softball career in a Pride uniform. Warren becomes the third player from FSU to become a member of the Pride, joining Jessica Burroughs (2017) and Alex Powers (2017). Keep up with your favorite NPF team on Twitter, Instagram, Facebook and at profastpitch.com! USSSA is headquartered in Viera, Florida. USSSA is the world’s largest multi-sport athletic organization. Founded in 1968, USSSA has grown to over 4 million participants, competing in 14 nationally sanctioned sports including Baseball, Fastpitch, Slow Pitch, Karate, Basketball, Soccer and more! For more information about USSSA, visit www.usssa.com and follow USSSA on Facebook, Instagram, and Twitter. Stay up to date on USSSA Pride and NPF news by following the Pride on Facebook, Instagram, and Twitter or visiting www.usssapride.com. 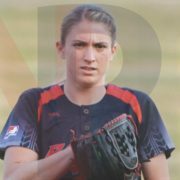 ROSEMONT, Ill. (March 15, 2018) — The Chicago Bandits have come to terms with right-handed pitcher Rachele Fico on a one-year contract, team officials announced Thursday. Fico, entering her sixth season at the professional level, spent her first five years with the Akron Racers. The LSU product has logged 316.2 career innings in the circle, amassing 26 wins and six saves. During her final season with the Racers, Fico made 17 appearances, including 10 starts, and recorded a career-best 3.22 ERA. She tossed three complete games and struck out a team-high 53 batters over the course of the campaign. Fico also added relief efforts in both of Akron’s games against the Scrap Yard Dawgs in the 2017 NPF Championship Series, tossing three innings and fanning three. Initially drafted with the first overall selection in the 2013 Draft, Fico was a two-time NFCA All-American during her time at LSU. The two-time USA Softball Player of the Year finalist made a career-high 23 appearances during her rookie season. She built off her impressive first season by winning 11 games as a second-year pro. A native of Oxford, Connecticut, Fico also serves as an assistant softball coach at Georgia. In a corresponding move, the Bandits released right-handed pitcher Sierra Hyland. The four-time Cowles Cup champion Chicago Bandits will be back at The Ballpark at Rosemont for the 2018 season. For more information about the Chicago Bandits or to reserve your season tickets, please visit chicagobandits.com or call the box office at 877-722-6348. Since 2005, the Chicago Bandits have been members of the National Pro Fastpitch league. Entering their 14th season as a franchise, the Bandits have provided the Chicago area with high-level softball talent and entertainment en route to capturing six regular season titles and four Cowles Cup championships, the most recent coming during the 2016 campaign. 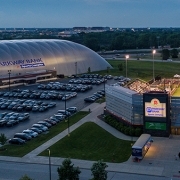 Located in Rosemont, the Bandits play at The Ballpark at Rosemont, one of the premier softball facilities in the nation. The Ballpark at Rosemont is the only stadium in the country built exclusively for a women’s professional softball team. The Bandits provide an opportunity for female fastpitch softball players to further their careers at the professional level and has included legendary figures such as Jennie Finch, Tammy Williams and Stacy May-Johnson. 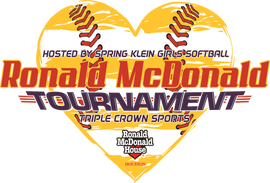 For over 25 years, the softball community has looked forward to the Ronald McDonald tournament in Houston, Texas as an opportunity to get college coach exposure and give back to charity. This is one of Triple Crown’s finest fall events, long ago becoming a mandatory stop for college coaches from all levels looking to recruit quality athletes. In addition, this event benefits the Ronald McDonald House (Houston), an organization that helps families with seriously ill children stay close together during difficult times by providing a “home away from home” while their child receives the treatment they need. In 2017, we donated $26,000 and plan to top this amount in 2018. 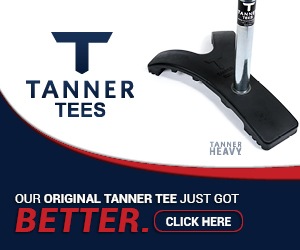 The event assists the charity by donating $100.00 per team, along with 10% of vendor revenue and T-shirt sales. The 2018 Ronald McDonald format for 14U, 16U and 18U consists of six showcase games played on standout facilities in greater Houston. All showcase games begin on Saturday, October 20th. There will also be practice games offered Friday, where teams will have the option of 1-2 games for $100 each (umpires included). There will also be three Power Pool groups per 16U and 18U at the Scrap Yard. 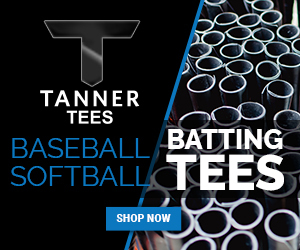 These will be chosen by TCS National Club Rankings. 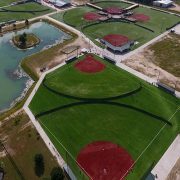 The following weekend will host the 10u and 12u teams in Woodlands, Texas. The 4-game guarantee begins Saturday, October 27th. For more details and to register, visit https://www.tcronaldmcdonald.com/. There is an immediate need of help for families in South Texas and the surrounding areas in the aftermath of Hurricane Harvey. A lot of families have lost everything, including some of our softball families. Help support our softball community with a donation. We have included additional info on the organizations affected, with links if you would like to donate or help. Thank you. 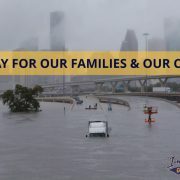 Impact Gold Organization has begun a concerted effort to help our Impact Gold family in Houston and surrounding areas through their time of need in dealing with the flooding of Hurricane Harvey. Anything you can send for this cause will be greatly appreciated. Our organization will work to get anything sent to those affected. 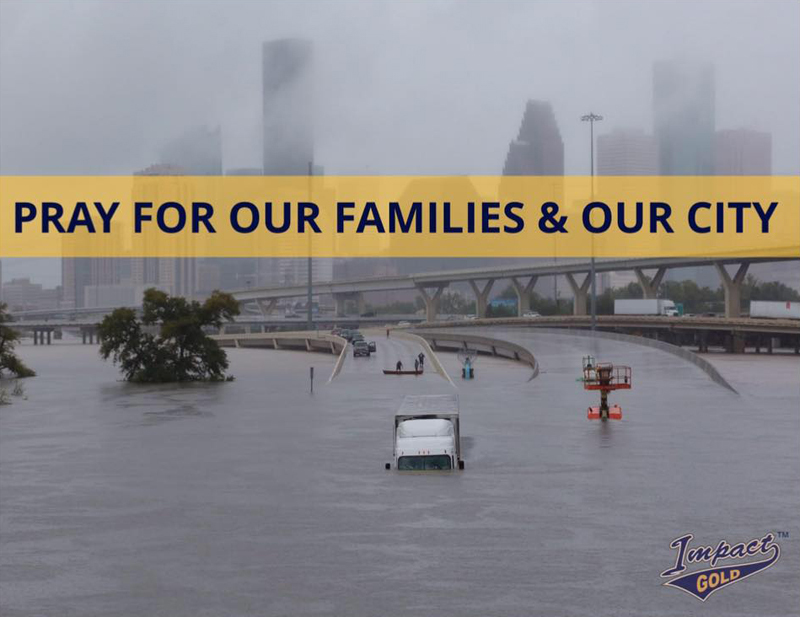 Thank you for any help you are able to offer, and thank you for the continued thoughts and well-wishes for our families and the city of Houston. The HTX Firecrackers have 4 families that were flooded out of their homes from Hurricane Harvey. Please help in getting these families back to normal as soon as possible. They are still assessing the damage and I have asked for a list of what they need in the next few days/weeks to get back on track. The American Red Cross is working around the clock along the Gulf Coast to help the thousands of people whose lives have been devastated by Hurricane Harvey.